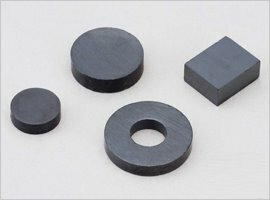 Anisotropy Ferrite Magnet | SIMOTEC (THAILAND) CO., LTD.
A Ferrite magnet is made by powdering iron oxide, molding, and sintering. 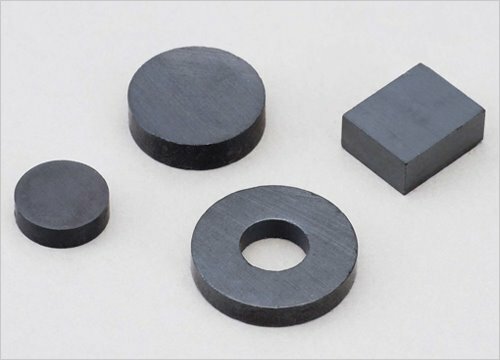 An anisotropy ferrite magnet has high magnetism in a specific direction. This type of magnet is inexpensive, so it is the most popular magnet and suitable for a variety of applications.